Energy Minister Steinitz says Israel never signed peace agreement with Hamas. 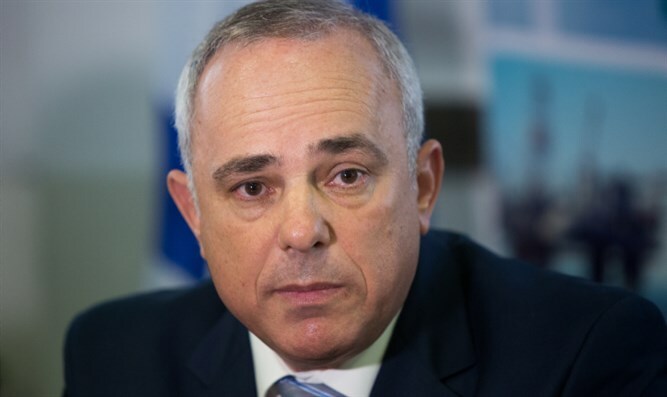 Energy Minister Yuval Steinitz (Likud) on Sunday said the israeli government is considering toppling Hamas. The terror group also functions as Gaza's government. Speaking to Reshet Bet, Steinitz, who also serves as a Cabinet member, said, "We used this last round to seriously harm the missile and UAV infrastructure. We as the Cabinet need to see the bigger picture." We have not signed a ceasefire agreement and we are keeping our cards close." "Toppling Hamas is an option and we are closer to it than in the past." Between Wednesday and Thursday, Hamas fired approximately 200 rockets and mortars at Israel. On Thursday night, a ceasefire was reported. Though incendiary kites and balloons have been sent into Israeli territory since then, not rockets or mortars have been fired.